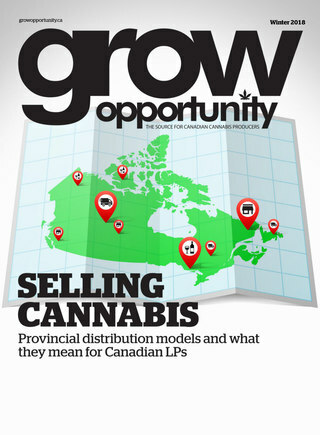 Adult beverage company Province Brands of Canada has announced a co-packing agreement with Prince Edward Island-based Murphy Hospitality Group (MHG) to produce a private label cannabis-powered beer through its subsidiary Canna Island Inc. Province Brands of Canada says it has utilized parts of the cannabis plant which would otherwise have no commercial value in its development of the world’s first beers brewed from cannabis instead of barley. The agreement will see Province Brands of Canada brew beer using its patent-pending technologies to produce non-alcoholic cannabis-brewed beer and beer infused with cannabis oil for MHG. The beer will use a unique recipe from MHG, while production will take place in Province Brands' 123,000 square foot facility in Grimsby, Ont., which is currently under construction. Beers brewed from the cannabis plant will intoxicate using THC and other phytocannabinoids instead of alcohol, Province Brands says in a release. Adding since there is no barley in beers brewed from the cannabis plant, the beer will be gluten-free and low in calories and sugar. MHG president Kevin Murphy says the company looks forward to launching products in 2019.